Police have today released disturbing footage of various users collapsing on British streets after taking legal highs. 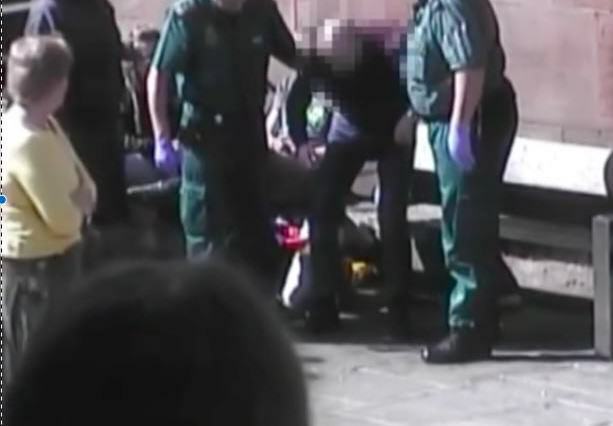 In one clip, released by Cheshire Constabulary, a man is seen opening a packet in the Rows in Chester, before collapsing and having to be helped into an ambulance, the Manchester Evening News reports. Legal highs cost me my flat. I’d rather spend my hard-earned cash on legal highs, rather than paying my bills or rent. People think that legal highs are harmless, but they are truly addictive substances. What was once a fairly cheap addiction could result in you spending £100s a week. 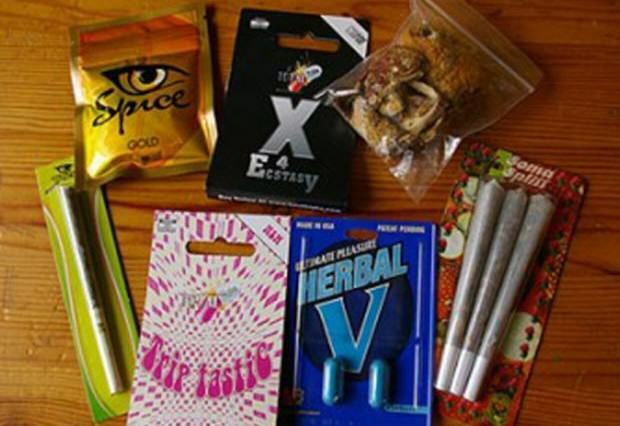 Due to health effects and anti-social behaviour, Cheshire police have now started a crack down on legal highs and three shops in Chester have today been handed community protection notices, banning them from selling the drugs. I want to stress that the police are taking action against sellers/distributors of legal highs. We want to stop users of legal highs coming to serious harm and protect others from anti-social behaviour. Emergency services have also seen an increase in call outs regarding the drugs. These substances are not designed for human consumption and people should not be fooled into thinking they are safe because of their nickname. It is particularly concerning seeing young people take these substances as they become extremely vulnerable and can easily get themselves into dangerous positions as they lose their inhibitions and are not in control of their actions.